In a guideline decision which underlined the duty of landlords to ensure that their tenants are not placed in danger by defective premises, the Court of Appeal has ruled a local authority liable to compensate a mother after she fell through a defective manhole whilst mowing her lawn. The woman had been a local authority tenant for about a year when she stepped onto the cover and tumbled into the void beneath, suffering injury. She launched proceedings against the council under Section 4 of the Defective Premises Act 1972. Her claim was initially upheld by a district judge, but that decision was subsequently reversed by a circuit judge. 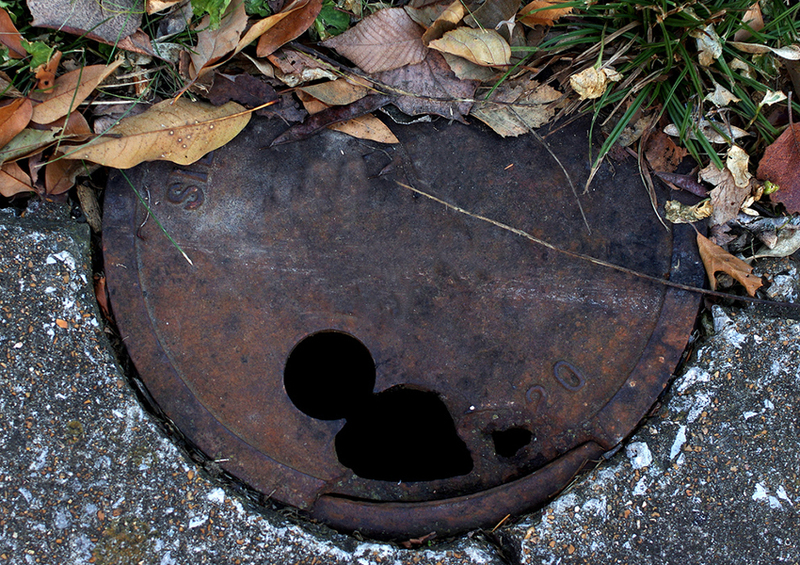 In upholding the mother’s appeal against the latter ruling, the Court found that the fact that the manhole was owned by a utilities company made no difference to the council’s duties under the woman’s lease to maintain the interior and exterior of the property in a reasonable state of repair. The manhole cover, which had been in place for over 40 years, posed a clear and obvious safety risk to the tenant and her two small children. The council should in all the circumstances have been aware of that risk and the Act therefore imposed upon it a duty to regularly inspect the manhole cover. The defect could readily have been detected by means of a simple pressure test. The Court restored the district judge’s decision and the woman was awarded just over £15,000 in damages.